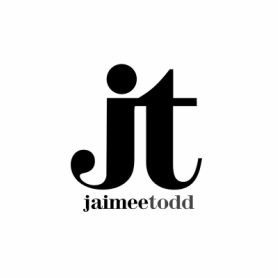 Jaimee Todd lives and works in New York City. She earned her bachelors degree from Michigan State University and her law degree from the University of Miami School of Law. Her background as a painter has fueled her current body of abstract photography work that she refers to as "Inkscapes". Todd's work has been shown at the the National Black Theatre, the Mint Museum Uptown in Charlotte, North Carolina and the New York Mercantile Exchange, as well as a number of private galleries. 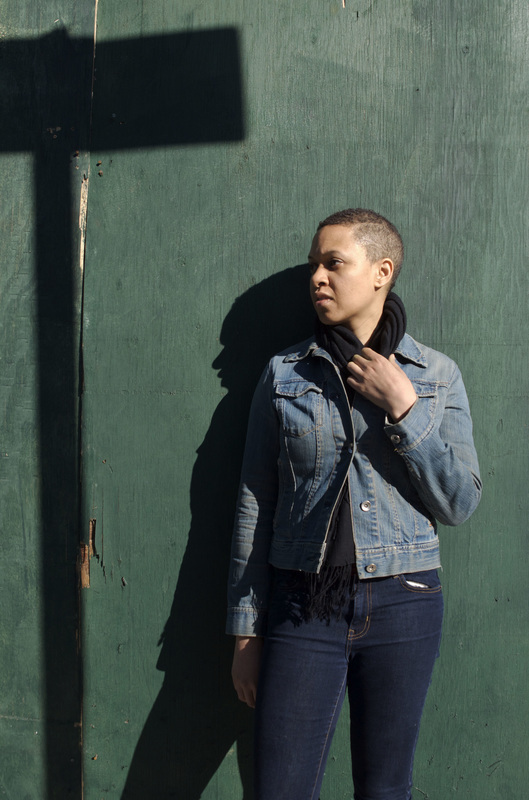 She is a regular contributor to Postcards From the Edge, an annual charity benefit that supports artists living with AIDS in New York City and her video installations of her work have been used to highlight the water crisis in Flint, Michigan. Todd has been published in Mfon, Women Photographers of the African Diaspora and Radar Station magazine.